Journey to the Mountain Within is an inspirational guide for healing the afflicted youth of America. It offers an alternative and empowering methodology for dealing with the disenfranchised. Through personal memoir and anecdotal portrayals, this book illustrates what is effective for today’s youth. From the California Correctional System to the calloused, poverty-stricken streets of Southern California, the author shares his experiences on how he faced the inhumanity compounding the troubles of our youth, many whom are locked away and forgotten. Through challenging outdoor backpacking excursions, and cultural exchange programs on Native American reservations, Luis Ruan’s leadership has helped a generation of youth learn about their inherent potential and the place they hold in the world. 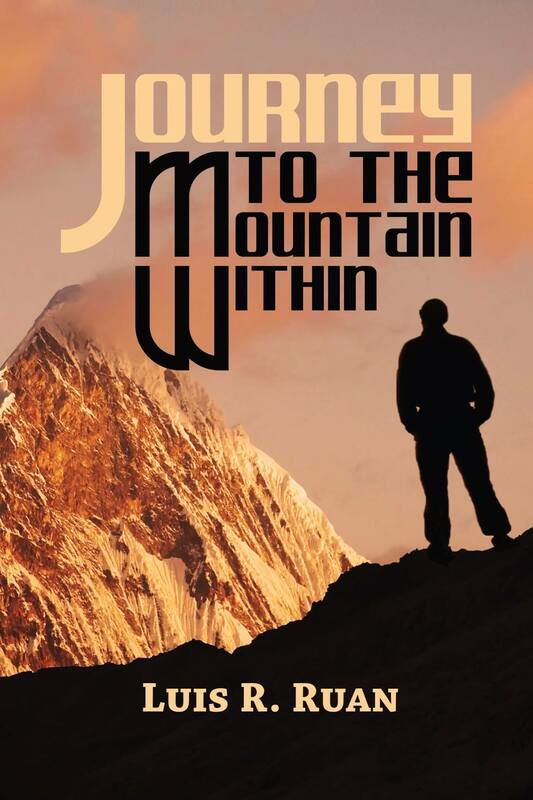 Poignant and heartfelt, Journey to the Mountain Within provides the reader with a realistic view of alternative programs aimed at reintegrating marginalized youth, and celebrating spiritual and emotional development.